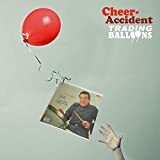 Originally formed in 1981 by Chicago-based pianist and drummer Thymme Jones, Cheer-Accident has maintained an impressively eclectic approach to music-making throughout their lengthy career, releasing a slew of albums that range in style from noise rock to avant-prog to pop. 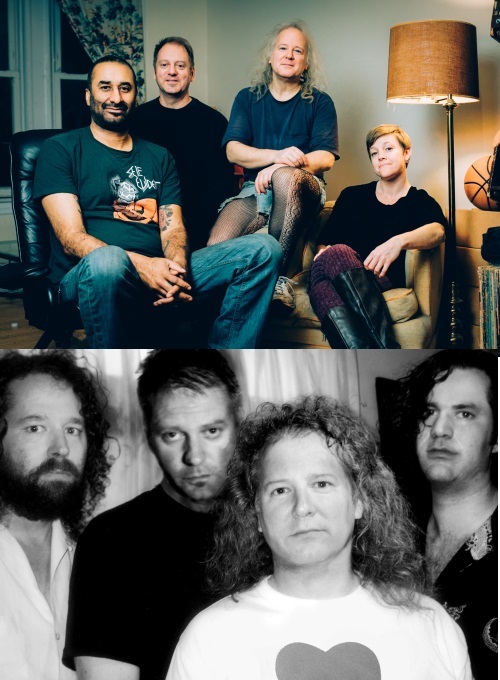 Unsurprisingly for a band that has been active for well over twenty years, the line-up has shifted on more than one occasion (including the tragic and untimely loss of their then-guitarist Phil Bonnet in 1999), but throughout their career Cheer-Accident have continued to produce challenging and unique music; constantly refusing to pin themselves down to a single genre. 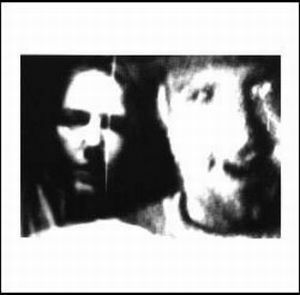 2009 saw the release of Fear Draws Misfortune on Cuneiform Records. A punchy, dark and consistently challenging slice of avant-prog, this album alone more than justifies their inclusion in these archives. Other albums of particular interest to avant-prog fans include 1988's Sever Roots Tree Dies and the more recent Introducing Lemon. Comparisons to Thinking Plague and other American RIO-tinged avant-prog bands are justified but they do little to capture the utterly unique spirit and sound of this band. Highly recommended for fans of complex (but uncluttered), highly-composed and unpredictable avant-prog. I don't know how I've put off knowing this band for so long but finally I am here and I am in the fold! These artists are geniuses: avant/RIO musicians who create interesting, melodic, and engaging very engaging music while still definitely in contrast or defiance of mainstream rock and even prog. I will even go so far as to proclaim it a crime for any person, old or young, who calls themselves a fan of progressive rock music to not like the music of this band! One look at the lineup of musicians and the range of musical instruments represented--and they are all used prominently but not all at once--and you know you're in for a ride. I also hear so many influences from leading edge/experimental 1970s soul/R&B artists like James, Al Green, and War. Five stars; a true masterpiece of what I consider to be truly progressive rock music. Amazing, beautiful, and so engaging and uplifting! My new favorite album of the year! My only experience with this band up to this point was "Fear Draws Misfortune" which I thoroughly enjoyed. 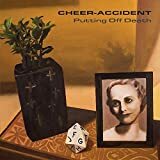 I thankfully can say the same about their latest "Putting Off Death" which is an eccentric album with a nice blend of commercial sounding music and Avant shenanigans. Besides the usual instruments we get 2 tuba players, 2 sax players, 2 trumpet players along with trombone, french horn, flute and violin. There is a theme to this album and the lyrics are pretty interesting. "Language Is" is just outside of being in my top three tracks for this album. Reserved vocals and piano remind me of WIGWAM for some strange reason. It turns fuller around 1 1/2 minutes as the drums join in. Back to the previous soundscape of piano and vocals only as contrasts continue. It kicks into gear before 4 minutes to an uptempo piano/ drum groove. A change after 5 minutes as we get this strong atmosphere with rolling piano lines. This lasts until another change after 7 1/2 minutes as a horn arrives and the tempo slows down some with piano and drums helping out. Piano only after 9 minutes but drums and horns will arrive quickly. I'm not happy about the static that overtakes the music around 10 1/2 minutes, it's like listening to the radio and suddenly static dominates the sound. Annoying but short thankfully. I'm sure it's there for a reason. "Immanence" is a top three. A pleasant sound here with really nice female vocals. I'm really enjoying this, especially when it turns fuller 2 1/2 minutes in with some cool vocal arrangements. Horns are here too then we get a calm 3 minutes in with piano and vocals like the opening. "Wishful Breathing" opens with drums and keyboards I believe then male vocals join in just before a minute. It starts to sound experimental 1 1/2 minutes in as the vocals step aside. Interesting stuff. A calm before 3 minutes with picked instruments only. 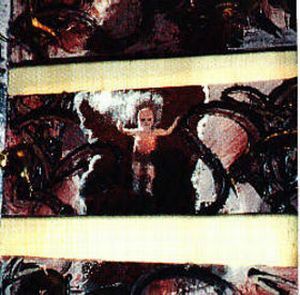 "Falling World" features these fuzzed out sounds to begin with as some guitar notes chip in followed by high pitched male vocals reminding me of CARDIACS. Drums a minute in then horns a minute later. It seems to deconstruct starting after 2 1/2 minutes to the end. "More And Less" opens with what sounds like vibes and drums as the horns join in. Vocals a minute in as the horns step aside but then another arrives. Vocals stop around 2 minutes as the horns and drums lead the way. "Life Time Guarantee" is my favourite song on here. Vocals, guitar and bass hit the ground running as the drums join in. I like this. Horns just before a minute then a calm before 1 1/2 minutes with reserved vocals but then they step aside. It kicks in again after 2 1/2 minutes and check out the nice melodic guitar after 3 minutes. Vocals are back before 4 minutes and I like the drumming here. It turns avant before 4 1/2 minutes with vocals and dissonant sounds then we're back in the groove 5 minutes in as the horns start to blast over top. "Hymn" is my final top three, yes the album ends really well. Guitar and drums as the vocals and more join in. This is so moving when the vocals arrive. Why? Horns before 1 1/2 minutes as the vocals stop briefly. Themes are repeated. After 3 minutes it starts to fall apart(haha) as it becomes experimental briefly then the vocals return. I can't remember being moved like this by one of their songs. Another really good album that matches up well in my opinion to "Fear Draws Misfortune". Time will tell which one I like best but in the meantime I need to track down "No Ifs, And Or Dogs" that apparently fits in well with the two I already have. You don't have to be a fan of Avant music to like this one so check it out everyone! 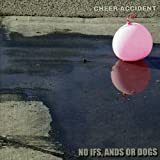 Six years after their last album, 'No Ifs, Ands or Dogs', Cheer-Accident are back with their eighteenth studio album. 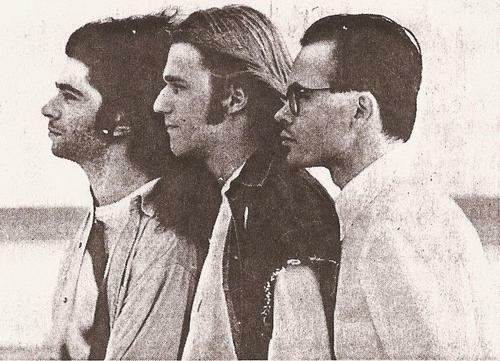 During the last thirty years they have had something of a fluid line-up (including members who don't actually perform with the band, or do normally but don't play on this album), and there are fourteen musicians credited here, but at the heart of it there has always been Jeff Libersher (guitar, trumpet, vocals, keyboards) and Thymme Jones (drums, vocals, piano, trumpet, keyboards, acoustic and electric guitars, moog, noise). I think the most polite way to describe their music to a newcomer would be "eclectic", with some RIO thrown in for good measure. They've conjure up a unique collage of intricate prog, lush pop and experimental noise, drawing on the disparate influences of Pere Ubu, King Crimson, Can, Art Bears, Wire, early Genesis and Yes, and the more Baroque leaps of the Beatles and the Beach Boys without ever settling on a sound that could be definitively traced to any of them in isolation. Take opening number "Language Is" for example, which starts off a piano and vocal number, but just when the listener feels that they know what is going on and settles back in their comfy chair, all sorts of weird stuff starts happening so that by the end of the eleven-minute-long epic they end up scratching their head asking "what on earth just happened?". 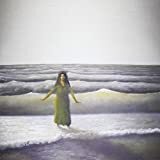 This is progressive rock that really is, refusing to conform to any ideal of what the sound should be like, but organically playing and experimenting with the music until the band themselves understand what they have before them. However, unlike many others operating within this particular musical sphere there is often a great deal of melody, and the music makes logical sense. But don't relax too much, as there are also plenty of times when it doesn't, but does, if you get what I mean. Yet again Cuneiform are working with a band (this is their third album on the label) that the mainstream music industry wouldn't touch with a barge pole, and all of us who hear this are much the richer for the experience. 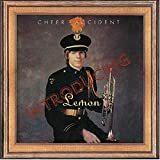 Cheer-Accident is an American band started in 1981 and so far?. Impossible to categorise. Each album is different. No Ifs, Ands Or Dogs (2011) is their latest effort and their 17th album released by Cuneiform Records. In this album they still experimenting away with pretty much everything. We have pop accents in 'Drag You Down' and 'Barely Breathing' (my favorite). 'Trial Of Errors' is electronic. 'Sleep' is Garage Rock. 'Life In Pollyanna' is Pop Punk. 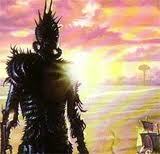 Then you have some Prog Rock in 'Salad Dies'. I liked the album very much, most because there's so many different elements in it. 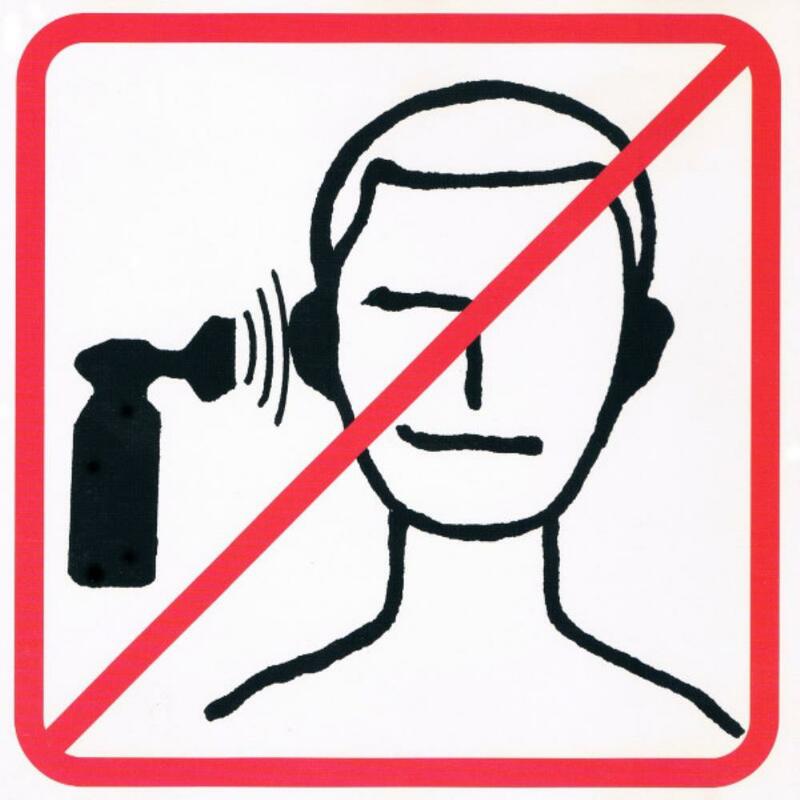 But be warned, No Ifs, Ands Or Drogs (2011) is for the ones that have an open mind to music. Cheer-Accident's fifth release, and a return to their "typical" sound after the rather poppy The Why Album. 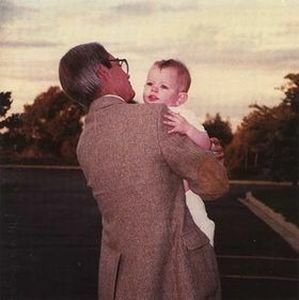 Not a Food marks a return to the dissonant chords, guitar interplay and odd time sigs found in previous albums such as Dumb Ask and Babies Shouldn't Smoke. They all share their differences though, and this one seems to have the most inane sections some consider to be filler. This could be a good thing for the RIO/Avant-Prog newbie who enjoys non sequitur humor, as these sections could help serve as good breaks from the dense composition found in most of the rest of the album (in my experience). Those fully accustomed to the complex may find these parts a bit unnecessary. Things start off great with 'Even Has a Half-Life', a noisy, jazzy, distortion laden track that has a middle section made up of noise and a funny spoken part. 'Grow' is a bit more conventional and sounds like something that could have been on Dumb Ask. 'Modestly Clothed, Did She Trouble you?' 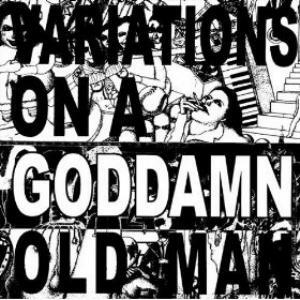 is some more good mathy noise rock. 'Nutrition' occasionally borders on metal, using drop D tuning and Thymme Jones screaming the short and brief verse. A change of pace comes with '30 Seconds Of Weightlessness', it's actually 11 minutes and is a post-rock kind of track. 'Ice Cream And Lies' brings the album back up to speed, and like 'Nutrition' is kind of grungy in parts, possibly the highlight of the album. 'King Cheezamin' is a zany number and could be considered a filler track, nothing great but it is kind of funny. 'Grow II' is a surprisingly conventional instrumental, nothing really interesting happens the entire time and just cuts out. The final track, 'Evan Had a Shelf Life' takes the first 2 or so minutes of the first track and glitches it to the max as if the CD was taken to by a knife. Hmm, seems to kind of drop off at the end. Anyway, still enjoyable if you're in the mood for some math-rock mixed with some good drivel (there is such a thing!) 3.5 stars, rounded up. Favourite Tracks: 'Ice Cream and Lies', 'Even Has a Half-Life', 'Nutrition'. It's very well written. Thymme & Co can really write an infectious melody, extremely catchy and fun to sing along to, and the songs never get boring or overstay their welcome and are interesting enough to keep my attention. Perfect...... Although things can get a little too sweet and cheesy occasionally, like the song 'Postscript' for example, and this is the element that kept me from fully enjoying this album for a while, but I eventually got used to it and now that's not really much of a problem. Overall this album is very good. Performances are top notch as always and a different bassist helped the sound considerably, no super fuzz here! Those seeking avant-prog within the Cheer-Accident discography should look elsewhere. Don't ignore this one though, it's still good. Favourite tracks: 'Sub Herbs', 'Today Today Today', 'Driving a Nail With a Clock', 'Where You Are'. 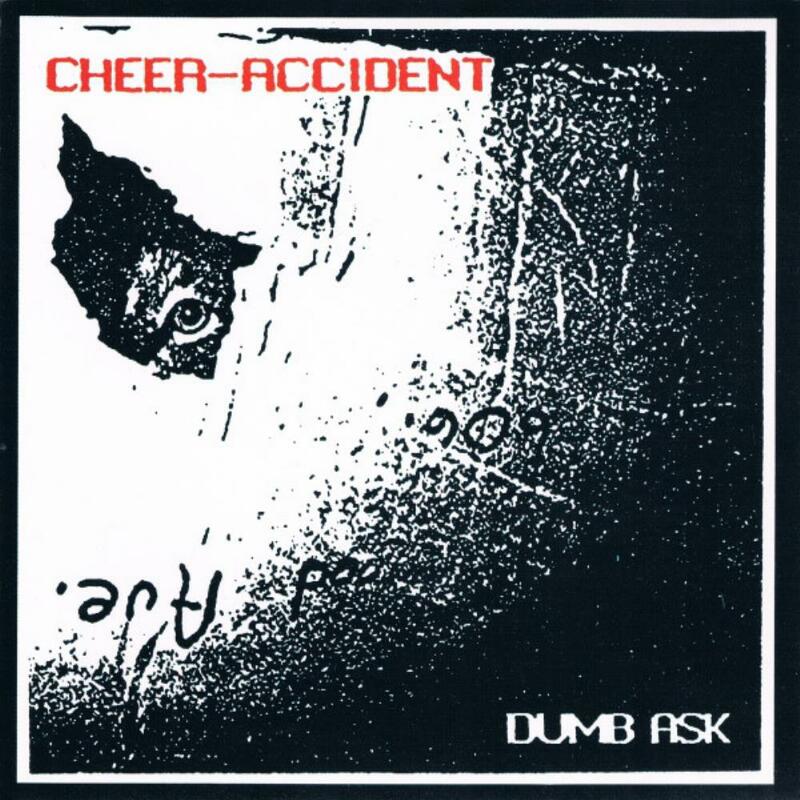 Cheer-Accident's third release and it is in my opinion the best and most consistent out of their three dissonant, complex alternative rock albums (Dumb Ask and Not A Food being the other two that seem to be loosely related). With this they keep the buzzing guitars (and bass! ), that distant echoed snare and varied vocals previously heard on Dumb Ask, and add a new darker dimension to it. Phil Bonnet also joined on guitar so there's a fuller sound. Right from the get go you're pushed into some strange house where some deeply stressed people live. Alot of instrumental sections are like going into one's bottled up anger, mental illness or nausea but often doesn't sound thrashy or desperate, just kind of demented. 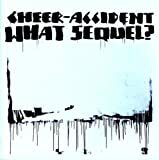 This album is not without humour though, oh no, this is Cheer-Accident we're talking about! 'The Butterfly Effect' starts out with a funny answering machine message and the guy talking at the start of 'Flies In The Amber' always cracks me up. Neither is this album devoid of "pop" too, you've got the wonderful 'People Are Props' (very well written proggy pop) and the piano sections of 'Playschool' that aren't exactly inaccessible. Every track is very good (and extremely well performed), no filler here. The only problems I have with this album are: 1) The completely weird production. I don't know, could have just been the sound they were going for. And 2) The bass that at times has no depth to it and is often difficult to distinguish from the guitar, but again, it could have just been on purpose. All in all a very good album which is sadly overlooked (even within the C-A discography). 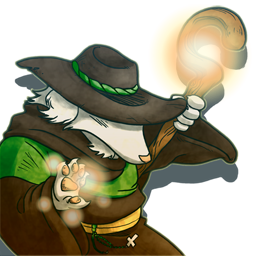 And those coming from Fear Draws Misfortune or Introducing Lemon to this one may find a bit of style change. Favourite tracks: 'So Sorry About China', 'The Butterfly Effect', 'People Are Props', 'Head Of Gumby', 'Ignorance Moving Sideways', 'Flies In The Amber'. EDIT: 5 stars, this is a masterpiece! 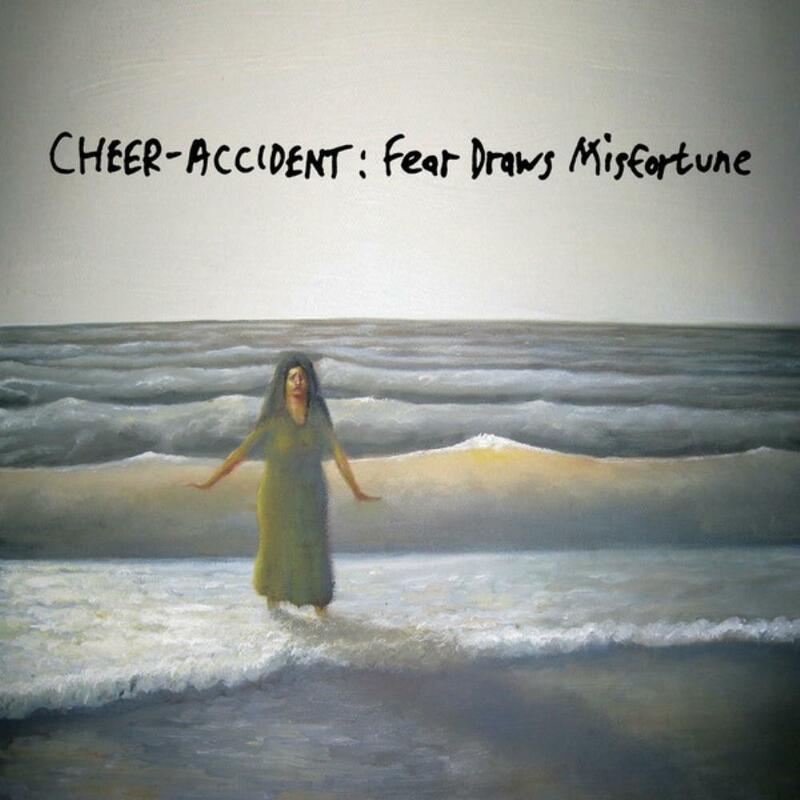 This album captures Cheer-Accident's more abrasive side and is the first of their three noise rock/math rock albums. 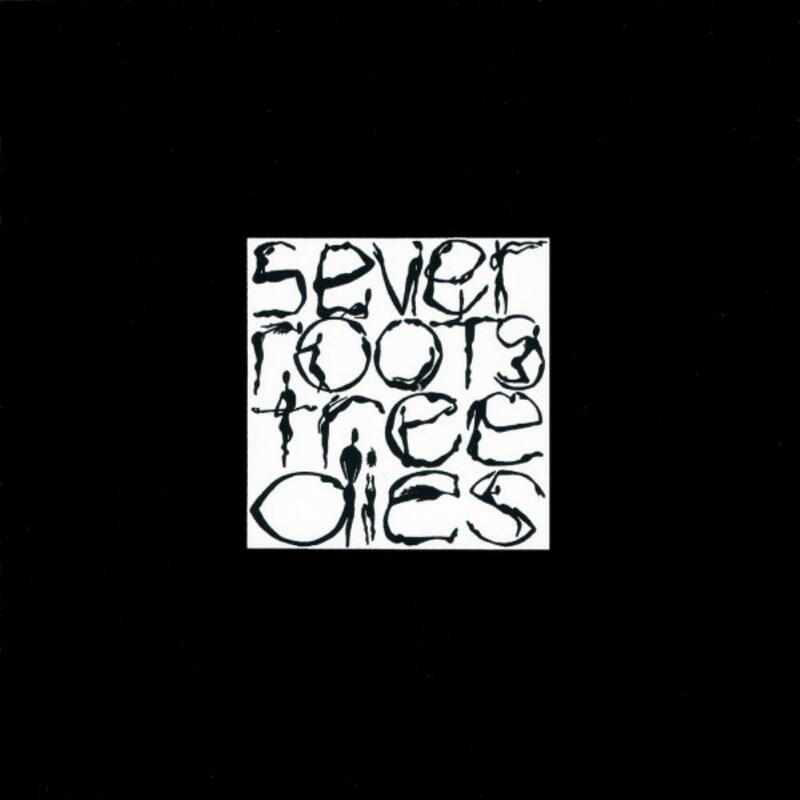 Certainly a change of sound from their predecessor- 'Sever Roots Tree Dies', which has more of an avant prog overtone. The 8 tracks on this album are rather dissonant and tritonic (think red era king Crimson but with a 90s grunge feel) and only guitar, bass, drums and vocals fill the mix making this the simplest instrumentation on a C-A album. 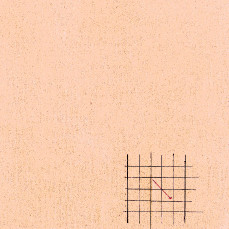 Fans of math rock should check out this album as it is cited as one of the earliest in the genre. 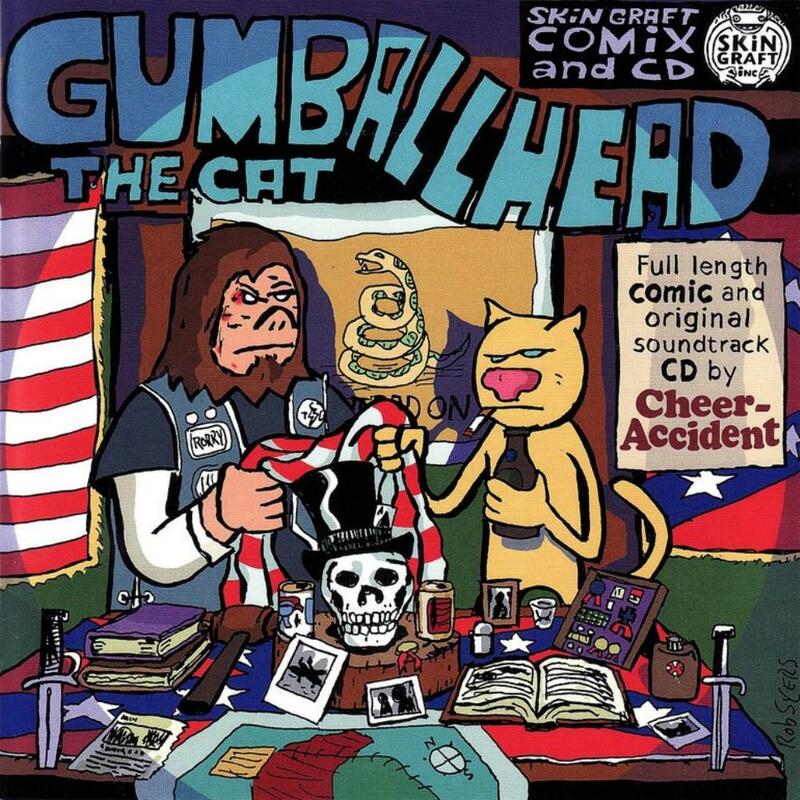 (Recorded before the first Don Caballero album and the influential 'Spiderland' by Slint.) 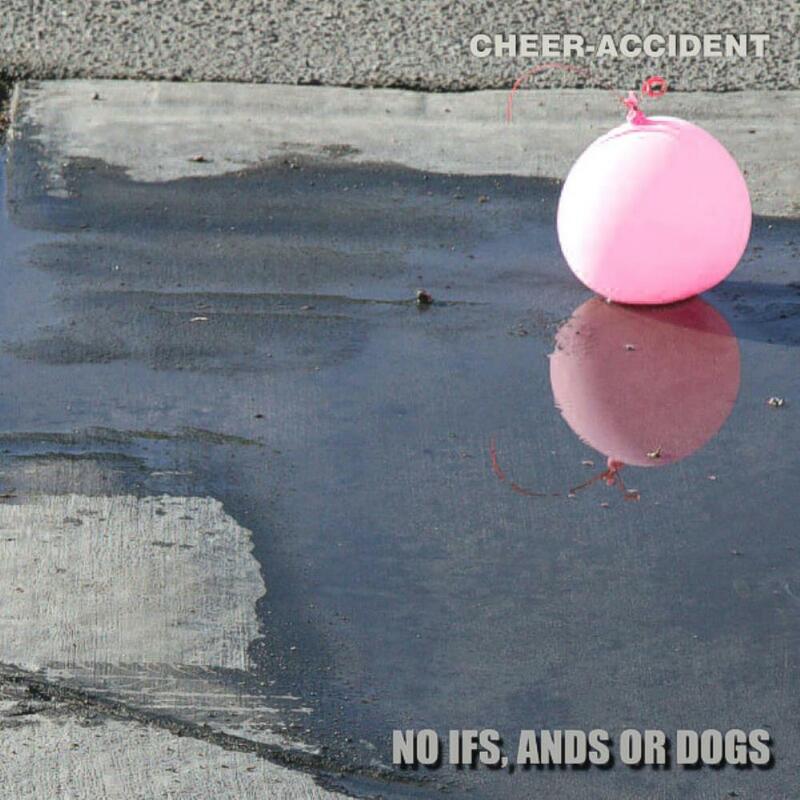 Cheer-Accident's second album (well, third if you count 'Life Isn't Like That') is certainly a good one, but their next, 'Babies Shouldn't Smoke' is even better. 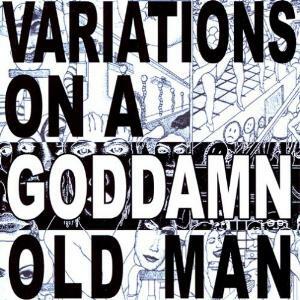 Favourite tracks: Fat Dog's Gonna Hatch, Garbage Head, Everyone's Ugly Up Close. 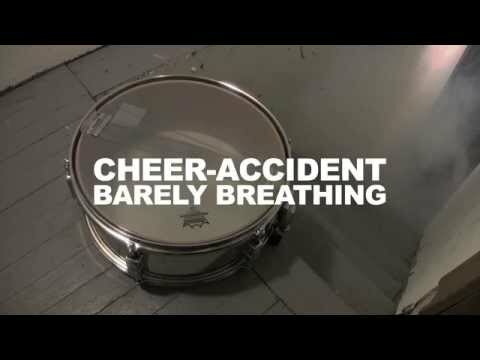 This is my most confusing Cheer-Accident album to date. 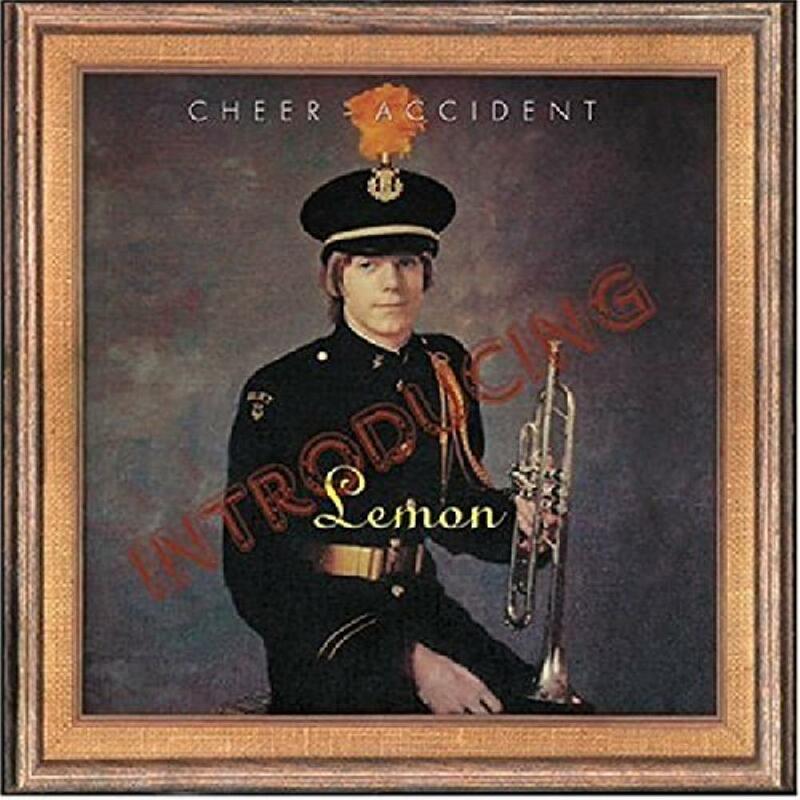 Although on it, I can hear hints of what would later become "Introducing Lemon", this album consists mostly of music that is very hard for me to define. 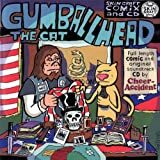 I suspect those in the know would classify this as a noise rock album, or perhaps even math rock; but such can only be a guess from me, who knows very little about either of these genres other than small doses here and there. The meat of this album consists in the two longer tracks, the first Graphic Depression and the closer, Salad Days. The opener is a long, mostly instrumental track, that uses a lot of volume contrast. It is often lead by odd guitar tones but occasionally cuts out to let Thymme's falsetto ring through. He sings so quietly that I actually have to turn up my volume to make up what he's saying - a risky move when the guitars could return at any moment. The track meanders into a quiet ending with slow, rising high tones. Overall, this track ranges between interesting and confusing, and I often feel lost by the end of it. The next three tracks are - well - something odd. It's almost as if the band broke apart the first track to create two of them; the second (and much shorter) Graphic Depression sounds like the vocals from the first made more audible and than chipmunk-ized and distorted. Odd indeed, but too short to do much more than baffle. Post-Premature, the 4th track on the album, also borrows from the title track. This one is a pretty piano piece, yet the progression of notes is similar to the prior-mentioned rise of notes in the long Graphic Depression. Insomnia is the only track that I haven't yet quite figured out the reference to the opener yet, and perhaps there isn't one. This one is a drum-based track with a bit of vocals. This leads us all to the closing title track, a 20 minute suite that is ultimately about as wandering as the opener yet somehow feels much stronger. It is graced with a bit more horn playing, and although I really can't find words to describe the journey this one takes you on, I can only say that I find it oddly enjoyable pretty much from beginning to end. In an odd way, it's almost a hypnotic listen, and great for listening when you want to concentrate. In the end, this is an album that leaves me baffled, one that I don't feel I've done justice describing, yet at the same time one that I can listen to back to back multiple times no problem. Very odd but not in a typically avant way. 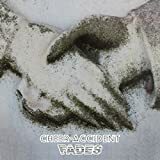 The debut full length-album by Cheer-Accident, Sever Root Tree Dies, once again is a pretty different slice of music than what I have heard from them before. Other than Fear Draws Misfortune, this one sounds the most like Avant-Prog to my ears, yet beyond that the similarities between the two end. As the name suggests, this album has a much more violent sound to it. The music often sounds like it is being driven forward recklessly, especially on tracks such as Avoid the Invisible. You can clearly recognise Thymme's voice on this record, but he shares vocal duties with Chris Block, and either there is distortion on the vocals a lot of the time or they were just recorded oddly, but it adds to the aggressive feel of this album. Surprisingly, there are only three members playing on this album - a fact that can be hard to believe while listening, for it sounds like there are at least 5 or 6 guys in the studio. Compositionally this album is quite excellent. The tracks move from idea to idea, but in a very purposeful way. This is especially clear in the opener, "Fight For Innocence", which starts off with a nice, peaceful piano line, that slowly grows more and more angular as other instruments are added and the theme changes subtly. Speaking of piano, Thymme is quite a talented player. Typically the piano lines are quite pretty, but this juxtaposition with the rest of Cheer-Accidents music (which is much less peaceful) really adds a unique flavor to this album. Severed is another place on the album where his pianos really shine. Unfortunately, a couple of tracks suffer from repetitive end syndrome. I once again cite Avoid the Invisible, which at the end repeats the same sound for close to a full minute. 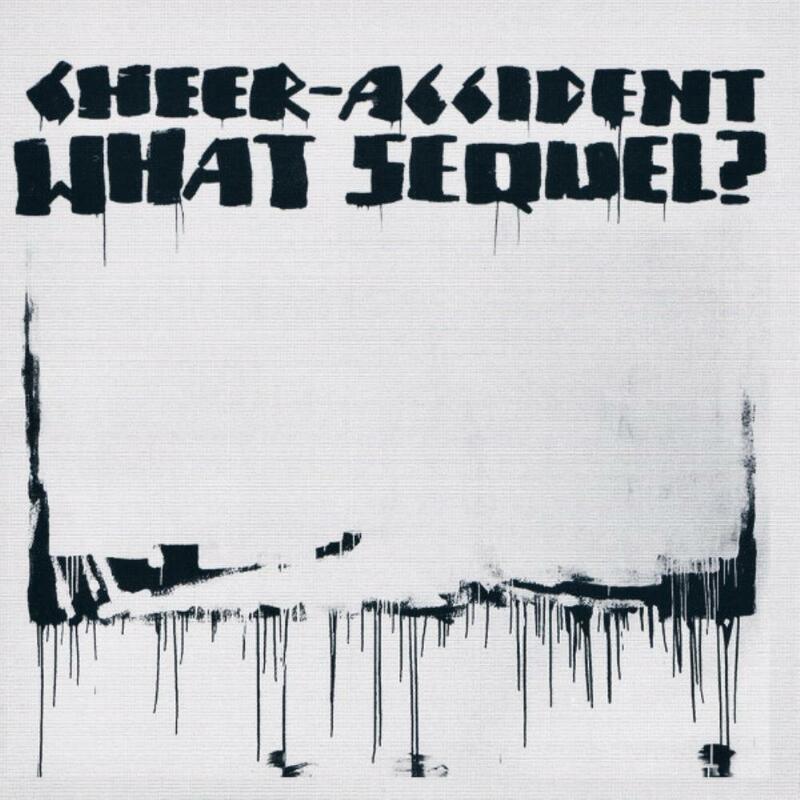 Cheer-Accident aren't a band without a sense of humour, as the track of the second-to-last track, "Cutting Off My Arm So I Don't Have To Shake Hands", reveals.The track itself is in fact one of the catchier ones off the album, a fast guitar riff really giving it a boost of energy, especially when combined with the rest of the Cheer-Accident sound (on this album). 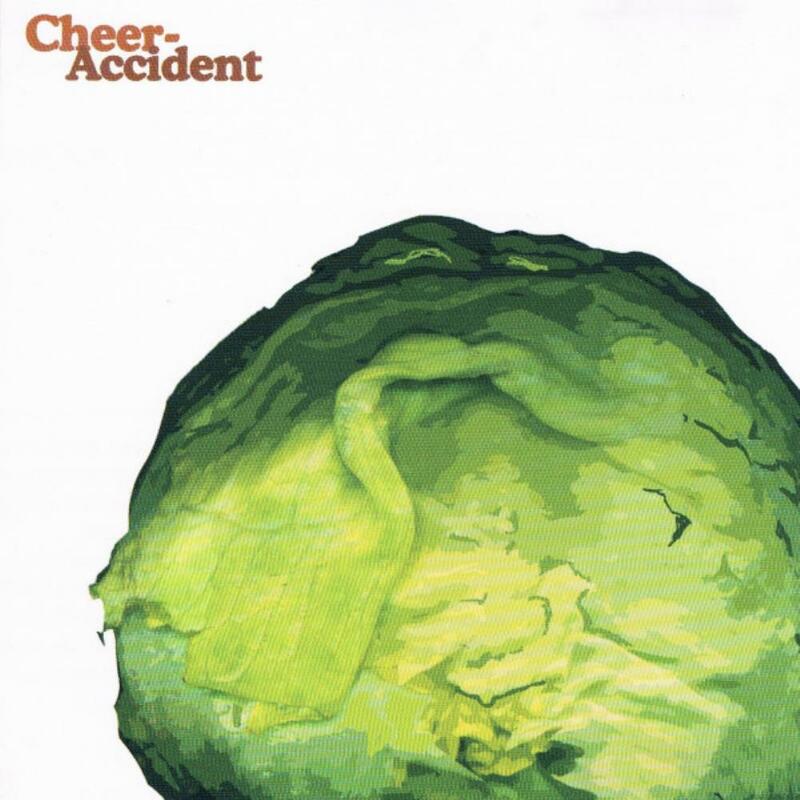 I'm four albums into Cheer-Accident's discography, and don't quite know what to expect from their next one. What I do know is that so far, each one has succeeded in sounding fresh and unique, and this one is no exception. Very enjoyable.